We are the leading professional institute in the field of Human Resource Management for the last 5 years. Situated in the prominent place of North Kolkata.We offer various short term courses on Human Resource Management. 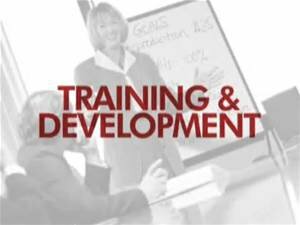 Courses can be tailor made as per the requirement of the trainees & also for clients. Graduate / MBA (HR) / HR Practitioner and rest who wants to make their career in HR. You Will Get Some Extra Variables with Your Stipend.